If you were at Tai Kai Martial Arts on Saturday and Sunday, October 27 and 28, you saw a lot of commotion as 90+ Students of the Martial Arts from three countries and as far away as Finland, Canada, Seattle, Washington, Portland and Florida packed the mat for a unique event. 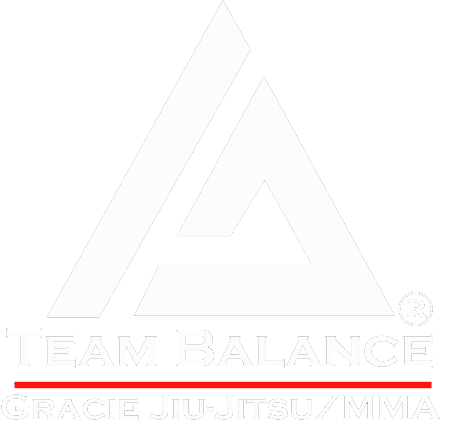 The Legends Camp was a concept planned by Ken Kronenberg and Kevin Seaman, bringing TWO World Renown Instructors from both sides of the coast. 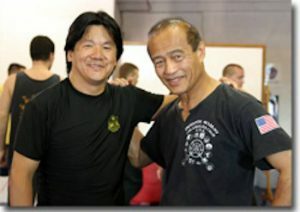 Dan Inosanto, Martial Arts genius and said to be one of the most knowledgeable teachers in the Martial Arts today taught a four hour session on Saturday and Sunday. Among his accolades are being the Top Student and one of only three instructors trained by Martial Arts Legend, Bruce Lee. Francis Fong, a Wing Chun Master commanded the floor for another three hours each day. Wing Chun is the Martial Art made famous by the current Ip Man action movies.